Approximately 82,332 SF - 5 story hotel with porte-cocherè. Coastal resort community including commercial and mixed use. 73,000 sqft - 3 story hotel with 64 units and indoor pool. 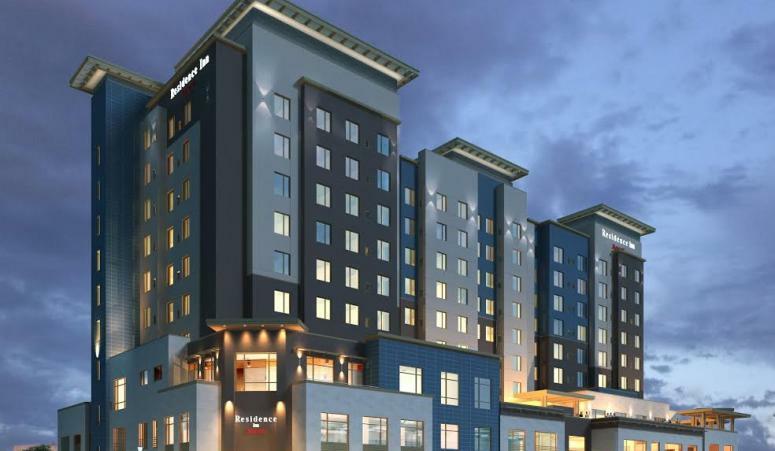 This hotel is under construction and is expected to open in the summer of 2016 This 4 story hotel will offer 121 guestrooms, a 3,000-SF restaurant, and other amenities, including meeting space, a fitness center, and an outdoor pool and spa.